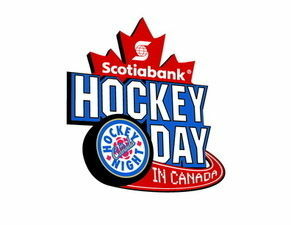 As part of CBC's Hockey Night in Canada releasing their 60th season schedule, it has been announced that Scotiabank Hockey Day In Canada takes place here in Peterborough this year on February 9th. Don Cherry and Ron Maclean will come to the city for this special day, when all seven Canadian NHL teams will be featured interspersed with community hockey segments. This will be great exposure for the city across Canada, and its important part of hockey lore in this country.